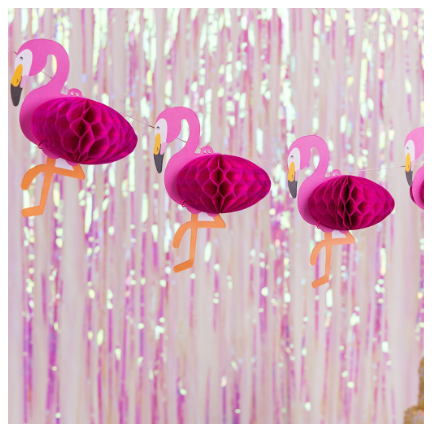 Jazz up the room with this Mini Flamingo Honeycomb Garland. Assemble them using a paperclip and attach them to the string provided for instant decoration! 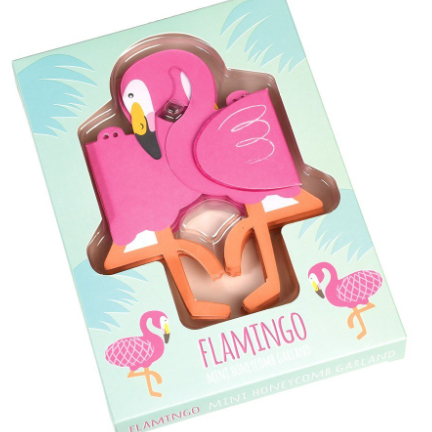 Yet another fabulous gift idea in our flamingo range. 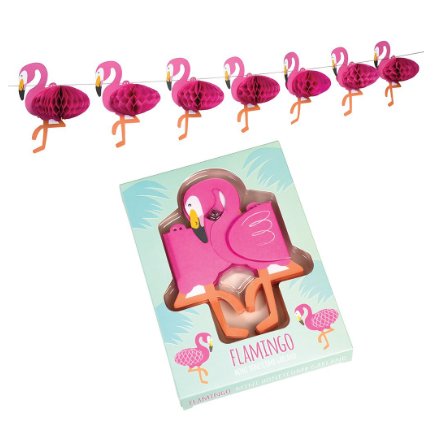 Have you seen the Flamingo Bay Air Freshener?